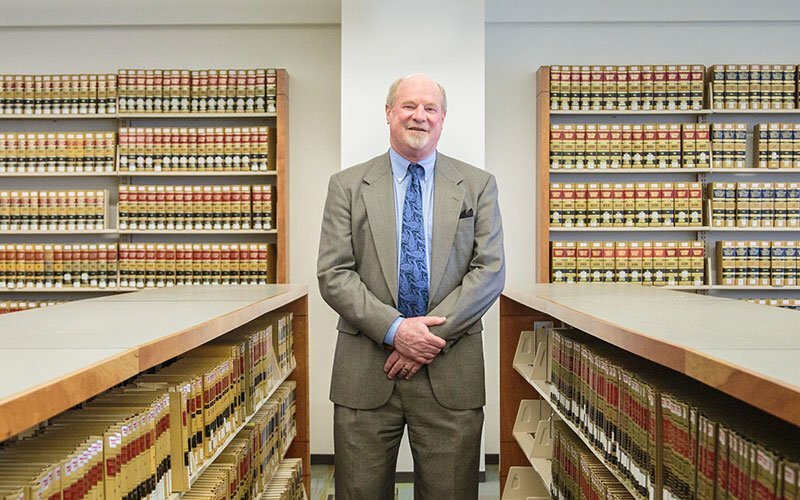 Doug is the principal of Akay Law, which he founded in 1991. Since 1996, he has been honored with the highest Martindale-Hubbell AV® Preeminent™ rating. Doug is an accomplished trial attorney and litigator; however, he strives to resolve business disputes before initiating litigation. Doug has extensive experience in guiding matters through mediation and alternative dispute resolution to avoid trial or arbitration. Although the majority of Doug’s clients are contractors and others involved with commercial construction, residential construction, and real estate industries, many others are in the biotech and technology fields. Whether you or your company need a strong defense against claims brought against you, or you need an aggressive attorney to negotiate your position in collection matters, Doug is up to the challenge. He also represents individuals in employment and in financial elder abuse matters. Doug also advises many businesses in corporate and partnership issues, contract formation, negotiation, and analysis. Doug has lectured before the San Francisco Electrical Contractors Association and the Peninsula Builders Exchange. Some of his topics have included negotiating and enforcing construction contracts, protecting mechanics’ lien rights, and all aspects of public contracting. Doug plays team tennis, is an expert skier, hikes Mt. Tamalpias with his dog, is an avid fly-fisherman, and spends time with his family. University of California, King Hall School of Law, Davis, California, 1987, J.D.